They came up with an idea, dived straight into the fun stuff like branding and naming their baby, but haven't put time into creating a strong business foundation. Sounds boring but without it you are basically picking paint colours for the master before even digging the foundations of the house. 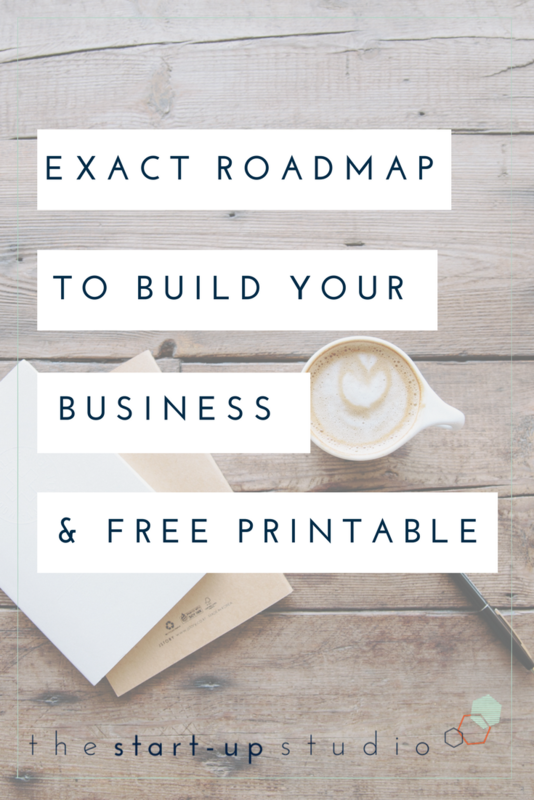 Do you want a road map of what you need to do to build strong business foundations? I've compiled a checklist of everything you need to do to build a strong foundation for your business, based on the process I've used to support hundreds of entrepreneurs over the last decade. Once you go through these steps you will be able to develop a strong brand voice, marketing that converts and be selling something your customers really need and value. 2) List your interests, passions and skills. Find the intersection, does your business idea fit in there? What skills do you need to develop in order to be able to run your business? 3) Define your why - Why do you want to run this business? What will keep compelling you to carry on during the challenging times? 7) Calculate the income requirements of the business based on your personal survival budget, is this realistic? Once you have worked through the idea stage checklist, you need to move onto validating your idea. Everyone loves a printable, keep track of your progress by downloading your free printable Idea Stage checklist. There is a bonus success mindset exercise to complete as well. Do you want help to work through these steps? Join my Facebook Group for free training, information and support to start and grow your business.